Comic Frontline: Excalibur Returns In X-Men Gold Annual #1 - 30th Anniversary! 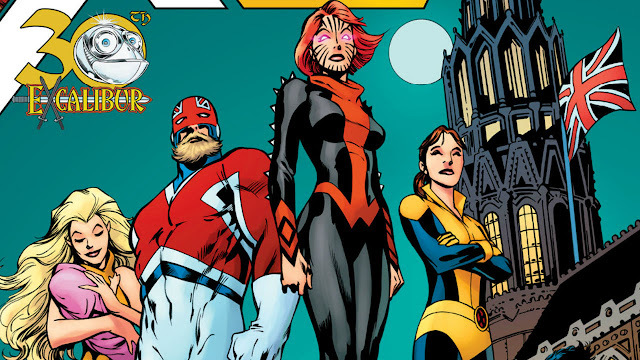 Excalibur Returns In X-Men Gold Annual #1 - 30th Anniversary! This January, get ready for an X-Men story so big, Marvel enlisted two superstar writers to bring it to life. 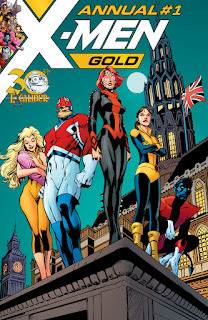 Written by Marc Guggenheim (X-Men Gold) and Leah Williams (Secret Empire: Brave New World) with art by Alitha E. Martinez (Black Panther: World of Wakanda), the original Excalibur team will reunite for an exciting adventure that both long-time fans and new fans can enjoy.